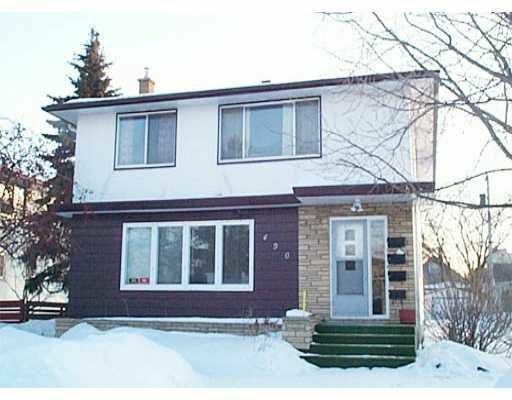 FABULOUS 4-PLEX in prime East Kildonan! Excellent return. Close to school, bus & shopping. C/air, laundry facilities. Newer furnace, aluminum, soffits, eaves. Double garage. Don't miss this one. Walter Boni, 477-0500.